16..: Repairs by Johann Sieburg, Johannes Millensis, Caspar Valekamp. 1713: Schnitger adds Dulcian and Trichterregal to the Rückpositif. 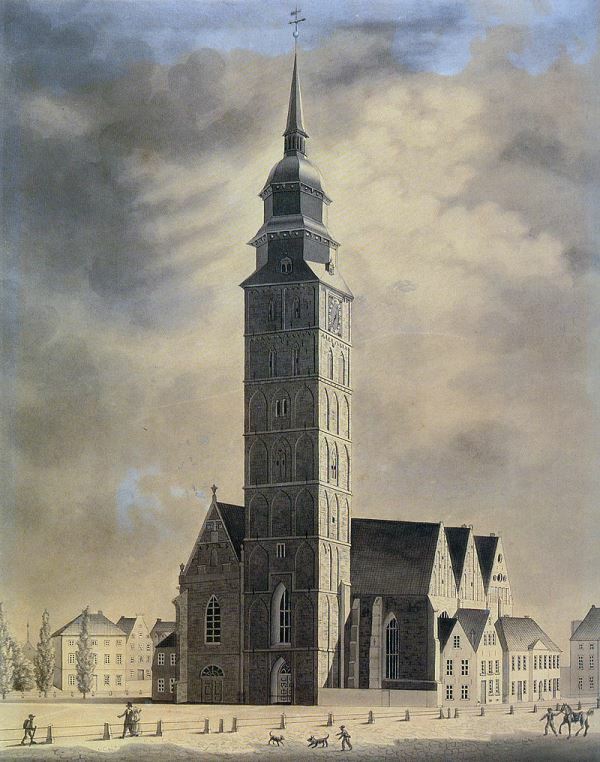 1736-1737: Reinerus Caspary adds two Pedal-towers. 1756: Repairs by H.W. 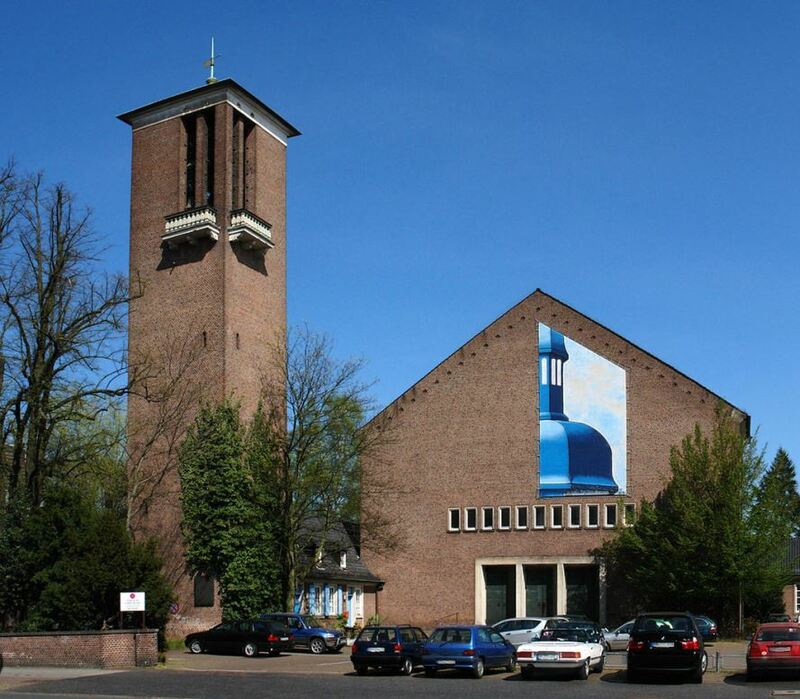 Eckmann. Equal pitch. 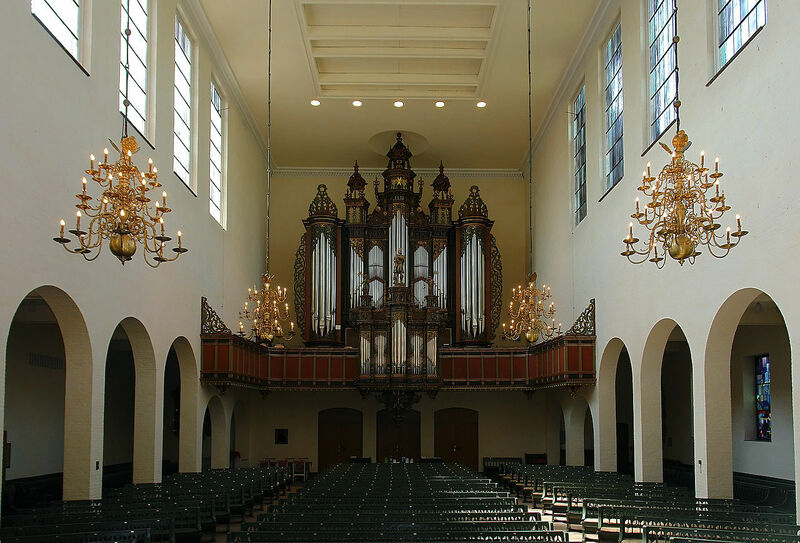 1872-1874: New organ by Friedrich Schulze. 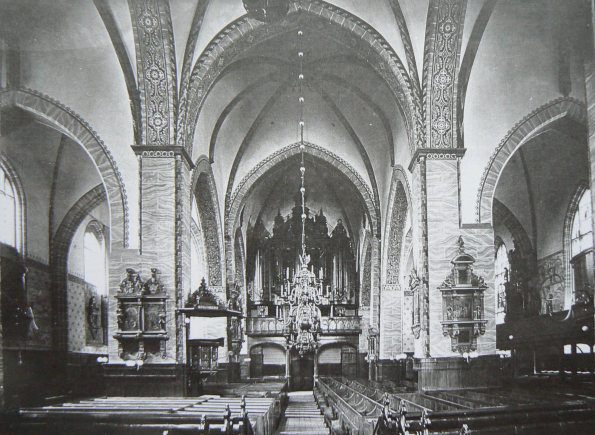 1894: New organ in the old case by Furtwängler & Hammer. 194.: Case of the organ taken somewhere else. 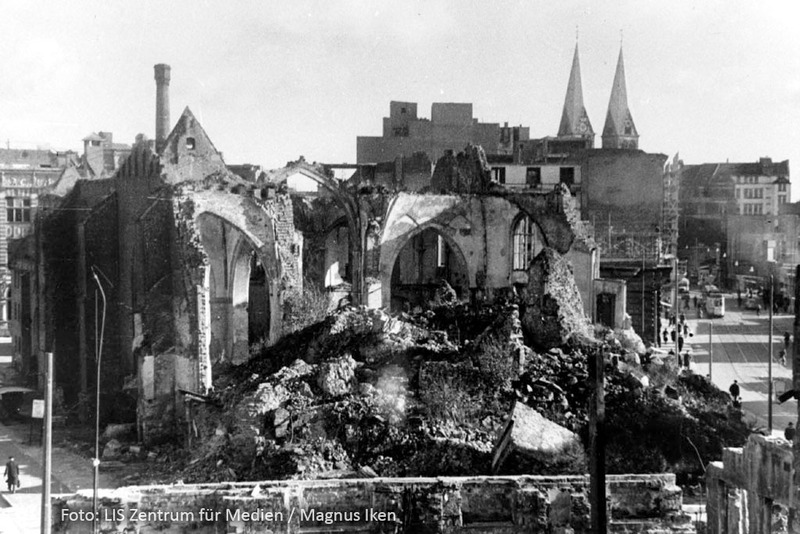 1944: Church and remainders of the organ destroyed by bombs. 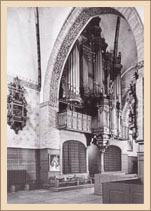 1958: New organ in the old case by Alfred Führer.